Chance’s family past makes him unhappy with Jake and Gabriel having a kitten. Felina arrests Gabriel for suspected assault on Burke and Murray. Chance and Jake become Enforcers with Jake’s sister Jennifer and Felicia. Chance and Jennifer fall in love, but Jake is not pleased about it. Another problem is that Feral is not ready to let Jennifer fly, but she encourages Chance to teach her. She finds herself removed from her rank and is ready to quit. Meanwhile, Chance and Jake get into trouble for going against Feral’s orders. And, Jennifer decides to stay in the Enforcers for their sakes. The Megakat City ocean has an unknown, mysterious sub fighter named Phurranha. 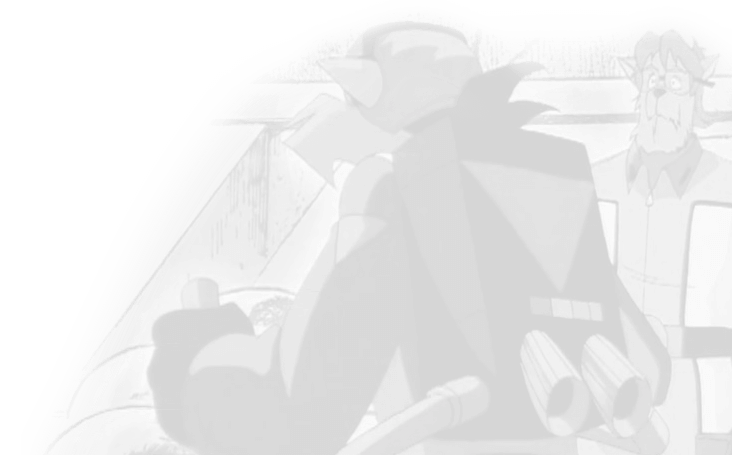 Razor becomes very jealous of him, but Chance finds a note in the hanger that might concern this hero. Hard Drive wants to get back at the Enforcers who reported his theft, when he was an Enforcer himself. He kidnaps Adam and Chance’s brother, Michael, and holds them for ransom with Diego Cortez, who escapes from prison. Jake’s girlfriend, Felicia, has some secrets… and they’re going to force her to choose just whose side she’s on. T-Bone saves a warehouse owner named Celine, who is threatened by black-market sellers who stole her business. He falls in love with her, but is torn between his feelings for her and his old girlfriend, Jennifer. Felina and Roland Feral are finally granted their commandership shields. And, Roland’s wish about the SWAT Kats and the Enforcers joining is coming true. Some unlikely young heroes find themselves defending the original SWAT Kats’ hangar. 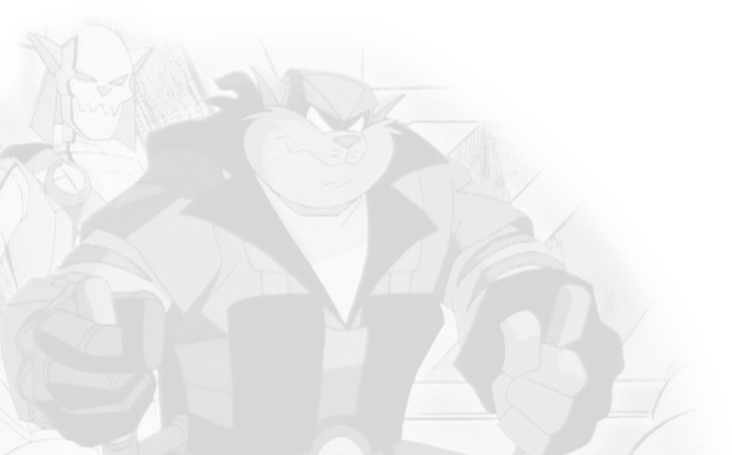 How the SWAT Kats must wreck havoc to save the citizens — a poem.